The storage products retailer, a stalwart of this list, has ramped up its already rigorous training: First-year full-time employees now get a minimum of 263 hours. 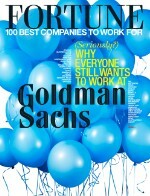 It's also known for high pay -- full-time sales clerk salaries average $44,000. 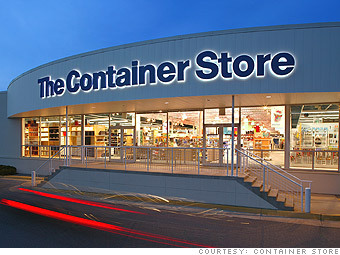 Is Container Store a great employer, or what? ** Company offers 263 hours of training for first-year, full-time employees and 100 hours of training for second-year, full-time store employees.